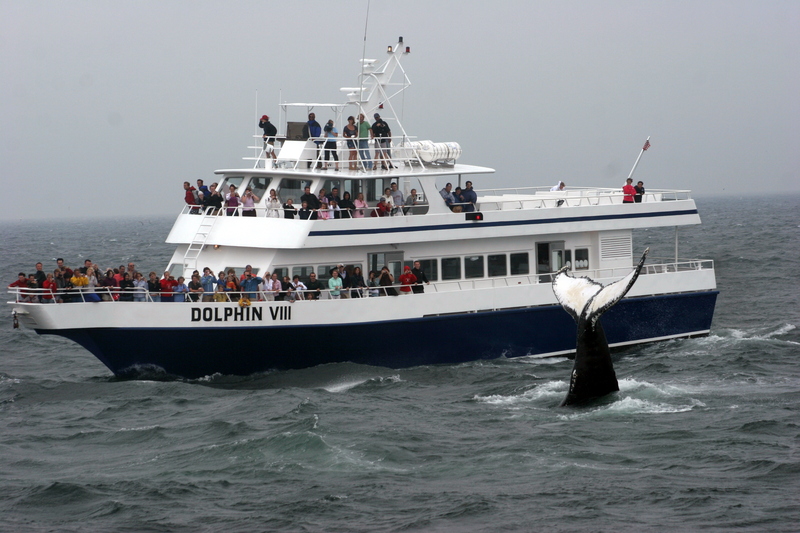 On the Eco Fleet Excursion boats (A family enterprise based in Provincetown for 38 years, biologists present the whales they have followed for several years with the Provincetown Center for Coastal Studies. They report, photograph, observe, and help these whales. In summer, think to reserve your tickets in advance on the website. (more: http://www.whalewatch.com/dolphinfleet/). 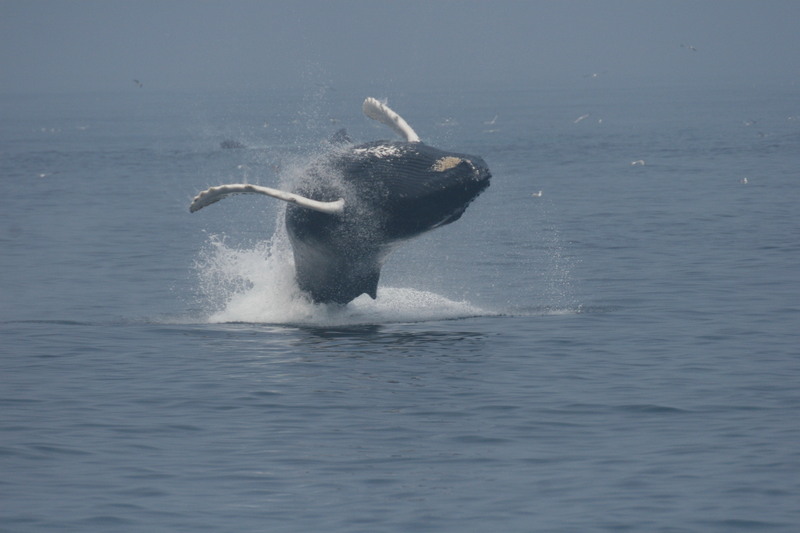 Here is a great film that will convince you to see these acrobatic whales! 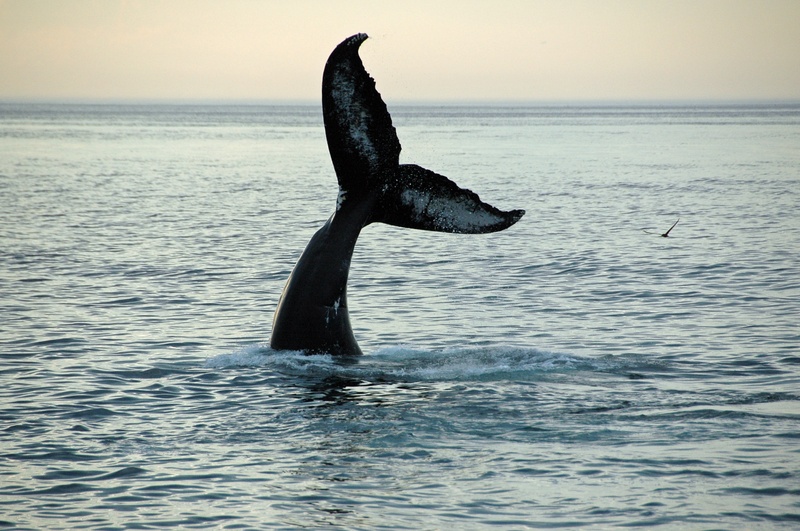 Provincetown Whales from kakounet on Vimeo.